In today’s show I am joined by John Taylor, a nationally recognised authority in the venture capital and entrepreneurial finance sector. 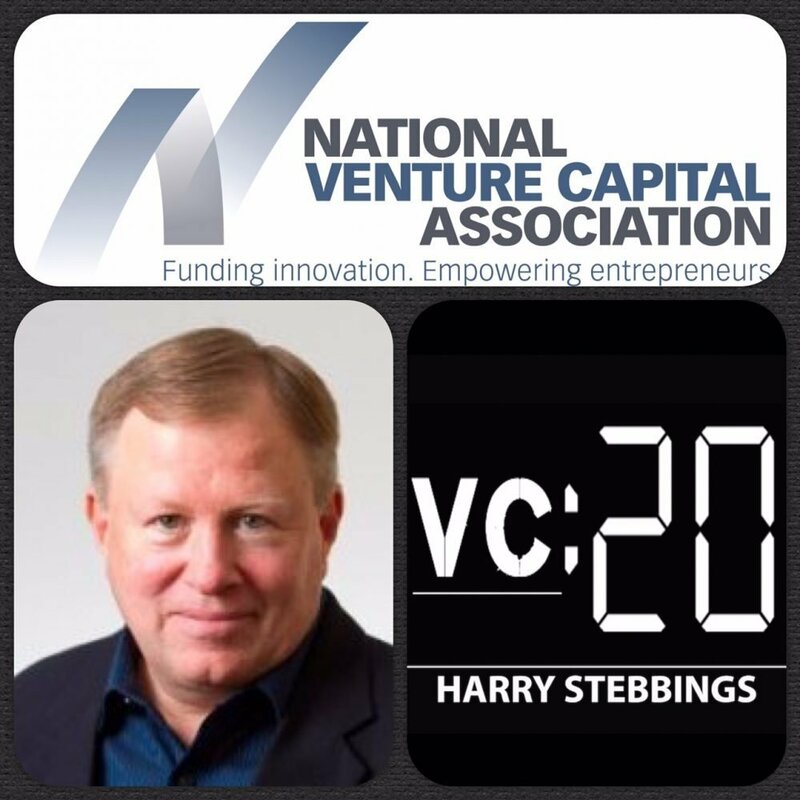 Currently, John is Head of Research at the National Venture Capital Association (NVCA). In 2003, he co-founded the NVCA CFO Task Force which focuses on regulation and emerging issues dealing with a diverse range of CFOs within Venture Capital firms. Some of the many gems of this conversation include: where venture funds actually obtain their funds from, what is the main difference between an angel and a VC, what investors expect from their VCs, how has the IPO market changed since 2000, what do VCs look for in potential investments, how do VCs manage their time, what is the typical workload of a VC, can University students go straight into the VC industry?